Catchy, colorful and downright marvelous, Paul Cherry’s bittersweet single “Like Yesterday” is a shimmering swansong of love faded. If sadness is infectious, then Paul Cherry’s new single is a contagion waiting to spread. Achingly bittersweet, “Like Yesterday” stings with self-pity and the pangs of loss. It’s a haunting reminder that the good doesn’t always last forever; that memories can hurt, long after the moment’s gone. Catchy, colorful and downright marvelous, “Like Yesterday” is a shimmering swansong of love faded. Would you love me one more day? 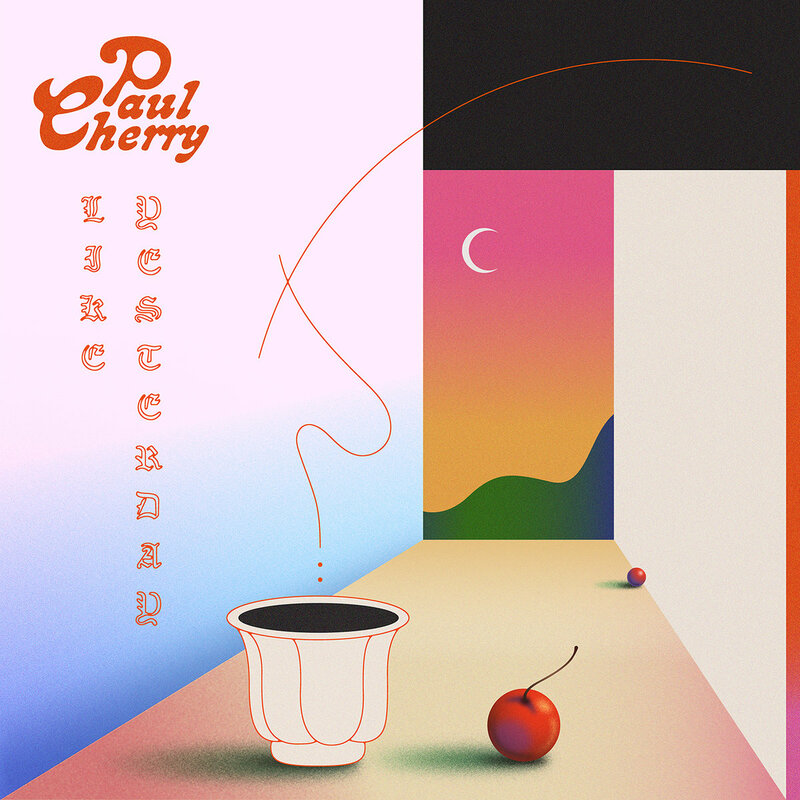 Despite all his “ironic” qualities, Paul Cherry manages to introduce himself through the intimate lens of a particularly poignant ballad. “And I’m wishing that you would stay, would you love me one more day?” he sings to a former paramore in the chorus. His voice is dreamily high, and it melts perfectly into the whirling piano at his side. How can we possibly not fall for such heartbreak, when his agony is sprawled out for all to feel? Immersed in a cloudy melancholy of greys and blues, “Like Yesterday” hits home hard and fast. Cherry is lost in a swirl of emotions outside his control; this song is, in many ways, the realization that he can’t do anything to get his love back – that he’s lost, and that’s that. Join Paul Cherry and dwell in “Like Yesterday” – the sad space between love and loss.